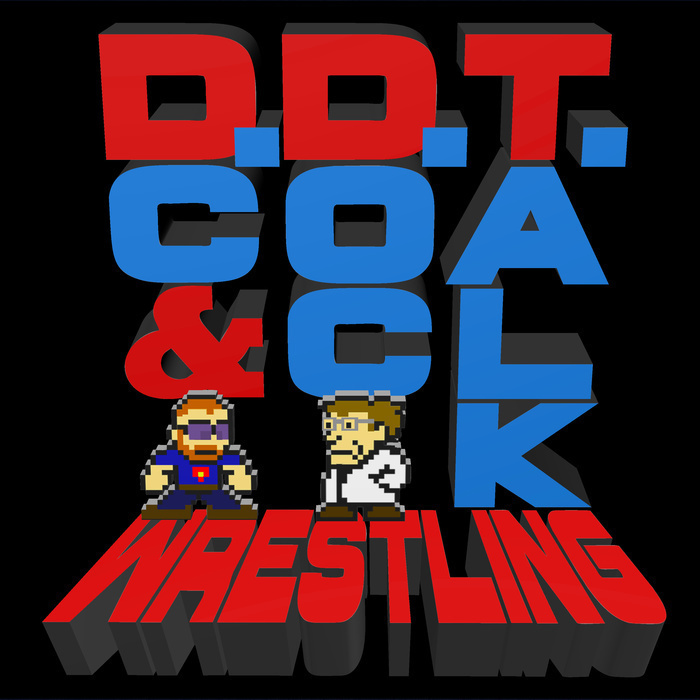 This week, DC & Doc talk about the aftermath from Extreme Rules. DC is back on the WWE train, baby! But Doc still has his doubts. Plus, we start getting to the bottom of the DDT International Tea Incident of 2017, but we need you help to get to the bottom of Biscuitgate! And your emails!